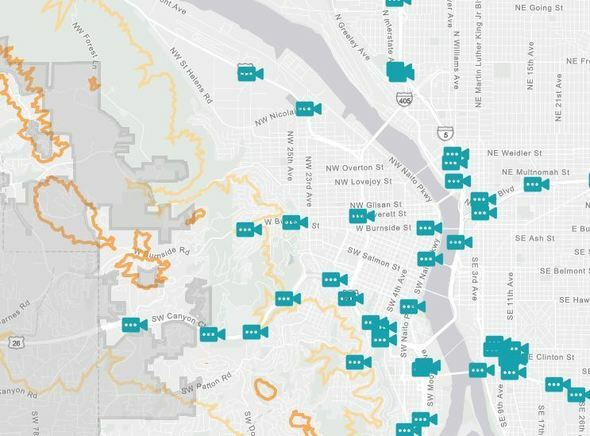 (Feb. 4, 2019) The National Weather Service has notified the Portland Bureau of Transportation (PBOT) of the potential for accumulating snow of up to 1 inch to create slick road conditions for this evening's rush hour commute, from 4 to 7 p.m. The Service also advises the public to expect freezing temperatures to produce black ice Monday night, lasting into Tuesday morning commute hours. 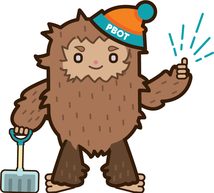 PBOT’s Misson: In winter weather, our crews work around the clock on our designated snow and ice routes to make sure there is one passable lane in each direction as soon as possible after a winter storm. This means that front wheel drive vehicles or vehicles with traction devices such as snow chains will be able to get through.